"XCM is Coming!" Announces CoinMetro. Are you Ready? Wait – What is XCM, Exactly? XCM, or COIN, is an ERC-20 utility token and the native token used on the CoinMetro exchange and trading platforms. All services on our platforms are paid for in XCM. XCM/EUR will be listed on our platforms TODAY! It will remain untradable for roughly a week, as we push some marketing messages around the Crypto-verse (and outside it!) and give you enough time to make some deposits and get yourself ready for trading! Buying and holding XCM for an average of 7 days will bring trading commission discounts (until the end of March) on ALL trades. The more you buy, the bigger the discount. …and more to be announced soon! Discounts will apply until March 31st, 2019 – 00:00:00 GMT. Additional XCM pairs will be added in March. XCM will begin trading at €0.15. XCM has a set floor price of €0.01. With all this good news, it’s almost impossible not to be excited! XCM is coming and you need to be ready! 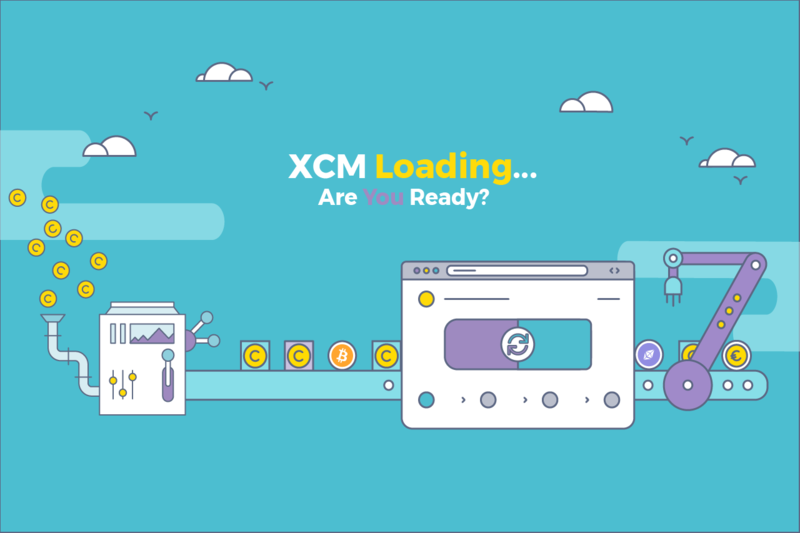 If you have a CoinMetro account already, sign in, deposit and get ready for the launch of XCM. If you need an account, sign up for a free one. You don’t want to miss out! 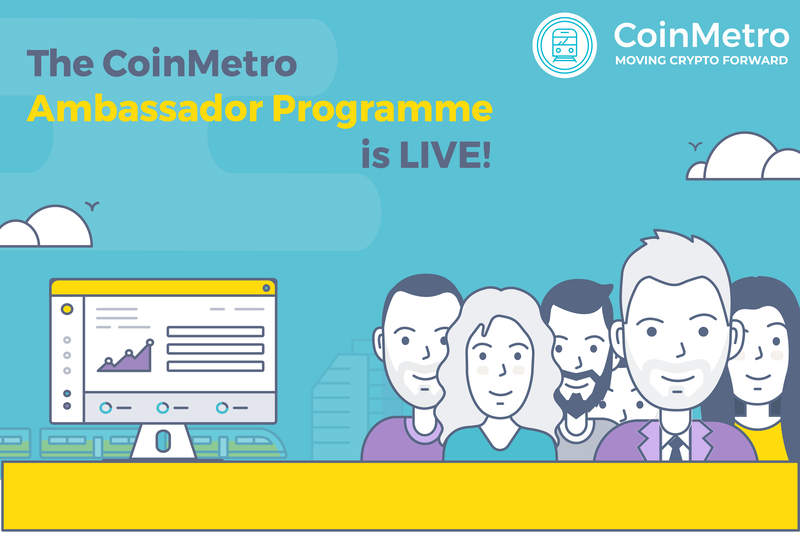 The CoinMetro Ambassador Programme is Live!